Written by Adam McHenry on July 26, 2017 . Posted in Blog, Director's Comments, Hints and Tips, Local News - Rugby, Property Market News. Our featured properties in this week’s Rugby Advertiser. Written by Adam McHenry on July 26, 2017 . Posted in Blog, Director's Comments, Local News - Rugby, Property Market News. 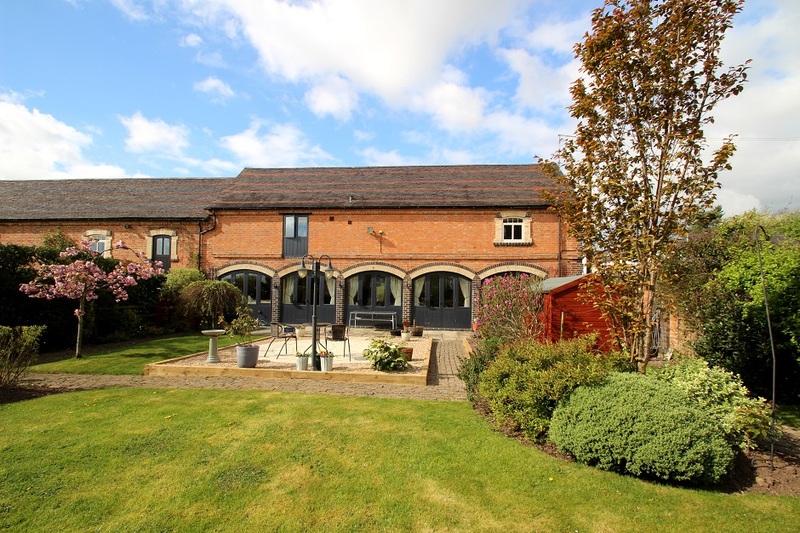 The first of our “Property of the week” features is devoted to a stunning barn conversion in Stretton Under Fosse. With a large garden and well proportioned rooms, this property offers a great balance between stylish, modern fittings and charm and character. Written by Adam McHenry on July 25, 2017 . Posted in Blog, Director's Comments, Local News - Rugby. 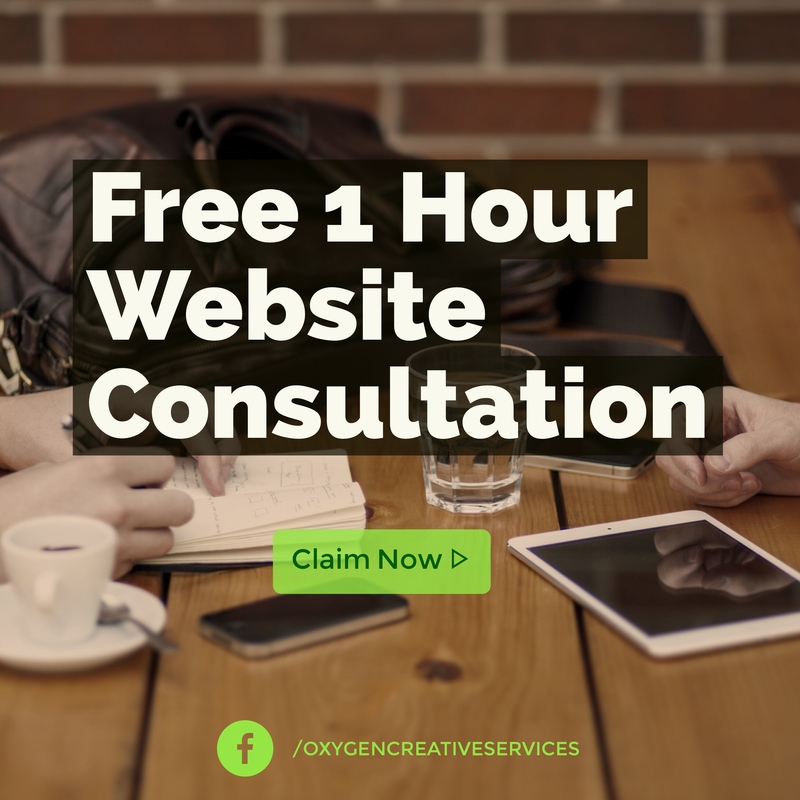 Thanks to Malcolm, Natalie and the team at Oxygen Graphics (Albert Street, Rugby), for offering our clients a free, one hour website review and consultation. Local Businesses Rally Together For UNIQUE Product Launch! Written by Adam McHenry on July 20, 2017 . Posted in Blog, Director's Comments, Local News - Rugby. 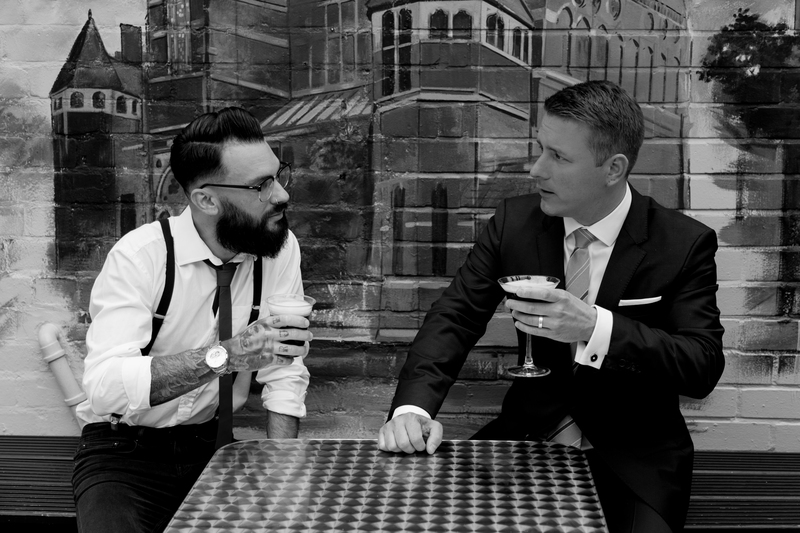 The Seven Stars in Albert Square was the venue for a photo session arranged by marketing agency CC Ltd to make promo shots for the launch of “6C Black” by BruCru, a new cold brew “Nitro Coffee” unveiled in London this week! 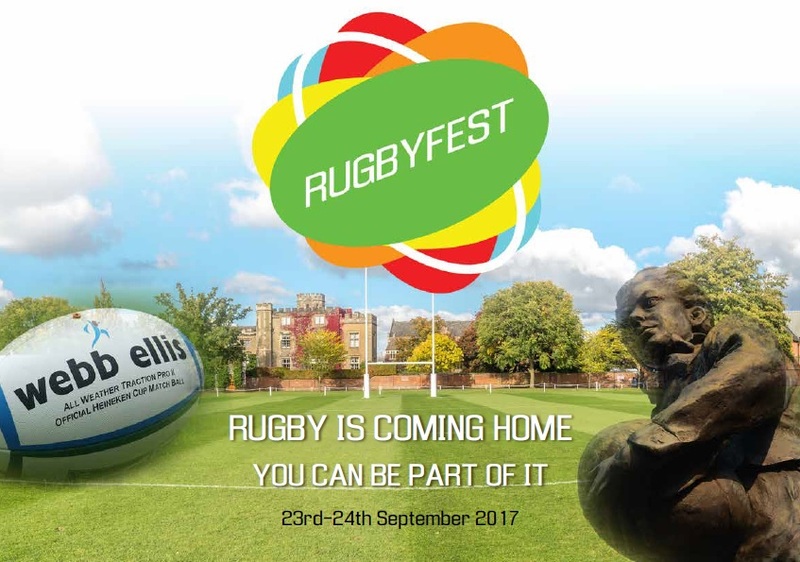 Rugby Fest is Coming! Rugby is Coming Home! Written by Adam McHenry on July 19, 2017 . Posted in Blog, Director's Comments, Local News - Rugby. Rugby is coming home to “The Close”, the famous sports field at Rugby School where William Webb Ellis gathered the ball in his arms and inadvertently created the game that the town now gives its name to. YOU can be involved, or just come along for the fun. Written by Adam McHenry on July 13, 2017 . Posted in Avenue, Blog, Director's Comments, Local News - Rugby, Property Market News. Our Character Homes service has evolved since we launched last year. Our loyalty card has evolved too, from a 24/7 concierge service for our clients, to a reward scheme featuring top notch local, regional and national brands.